In the upcoming five years, it is said that the fifth generation fighter aircraft's will hold laser equipment's. These were declared at the recent United States Air Force Conference. The research for this has been in progress for the last 30 years and recently it has attained its final stages. 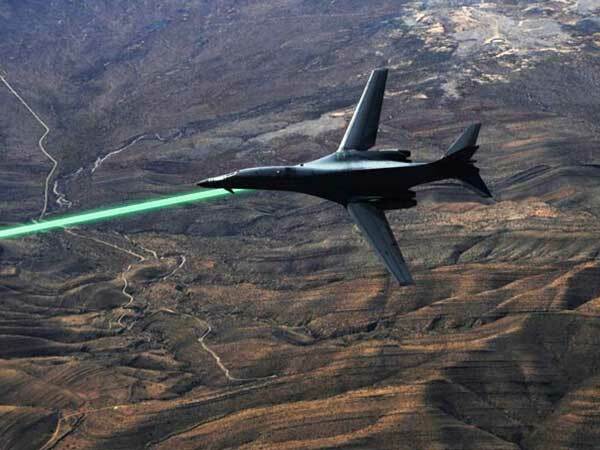 The Analysts believe that this laser weapon type of warfare may include changes in the future wars. In the beginning stages, the laser weapons were utilized in US Navy ships, but the results were not up to the mark. So, these were dropped at those stages and focuses changed towards the Air Craft’s with laser weapons. Right now, they are in a position to test the designed weapons and their plan is to commission these weapon systems by 2020. 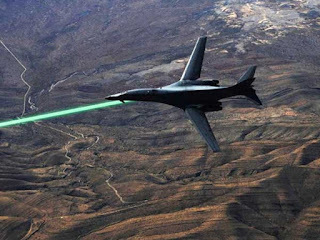 The fact is these high beam laser waves can tackle air craft’s, stealth air craft’s, drones and even incoming missiles. So, defense analyst, expects these will make drastic changes in the future defense equipment productions. The recently invented third generation 150 KW prototype is just 1.3 meters and 0.4 meters breadth and 0.5 meter height. The name of this project is called a "HELLODS". So, this small creation will replace big installation of systems and these can be fitted even in small aircraft's which can cause massive effect in enemy zone when attached successfully. These can be operated with a Lithium battery and it can be operated continuously for some rounds. Whether, the existing laser systems can be used for a single time only. Also, it is planned that these are going to be installed in 6th generation lock heed martin aircraft's and it can able to attach at 360 degrees, means can able to tackle the flights/missiles coming from all direction during flying and multiple attacks are possible at a single point of time. It fails to perform well during snow and rainfall climates. The rectification process is going on. Thank you for reading, will update you more about latest trending defense technologies in the world. Read and give awesome points in your Group Discussions.